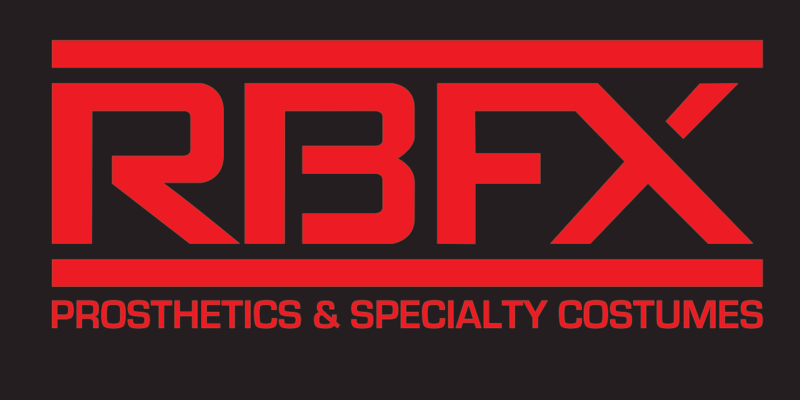 Can I get your prosthetics faster than your standard 5-6 day processing? Absolutely but rush fees will apply. Rush fees are on a sliding scale depending on your urgency. Motion Picture FX can tell you what the fee will be. Sorry no, most are considered a one-time use product. Are your silicone prosthetics blended with IPA or acetone? We tint most of our foam & silicone prosthetics a light flesh tone. If you notify us we can pigment the silicone prosthetics a darker tone but we don’t color match. Do you hire interns or accept applications? Do you have training classes? Do you do commission or do custom work? Not at this time but look into our referral page, I’m sure there is someone who can help with your build. Do you sponsor product, offer Pro or volume discounts? Some items are marked in-store pick up only, is there any chance you can still ship it? Yes, we can still ship but we will wave any liability if damaged in shipping. I only need one piece out of the set on your product page, can I just order that piece so the price would be cheaper?